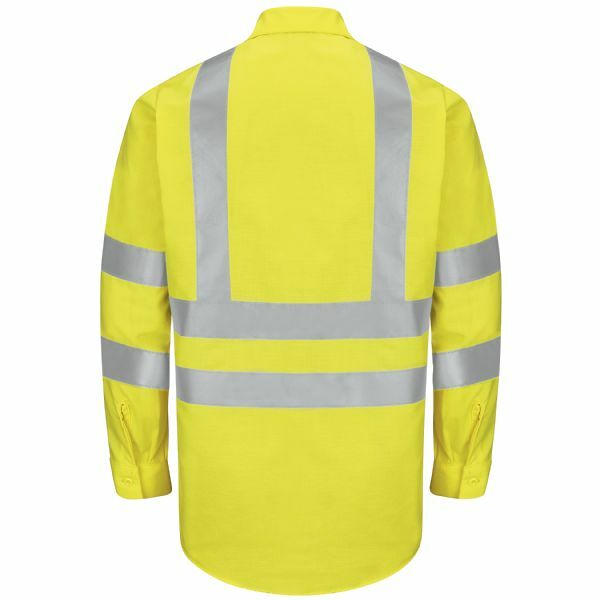 With additional reflective striping on the sleeves and body, our Hi-Visibility Work Shirt kicks it up to high gear. 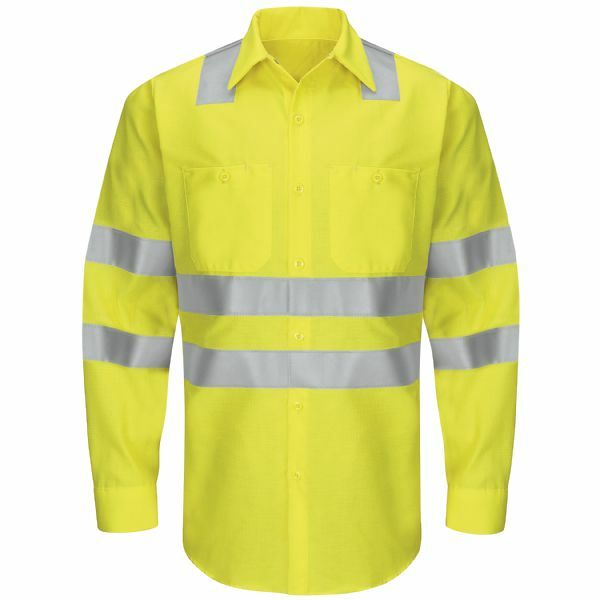 Two button-thru chest pockets and a pencil stall protect your on-the-job tools, while 360° visibility and UPF 40 protect on-the-job you. 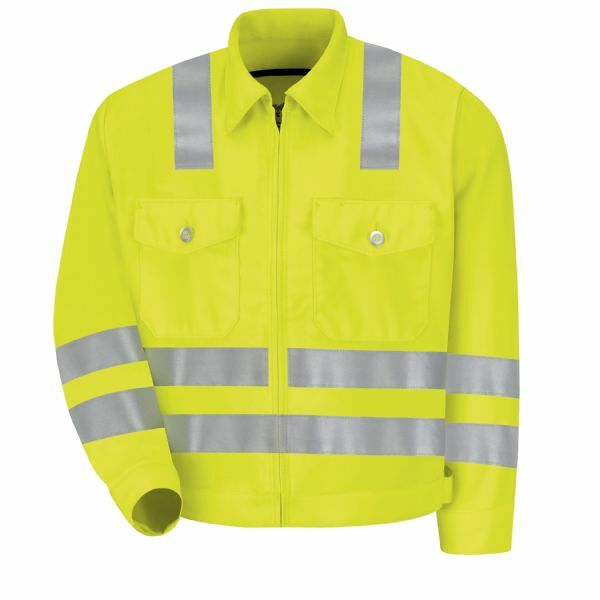 ANSI/ISEA 107-2010 and ANSI/ISEA 107-2015 Class 3 Compliant.